A New Plate Nutrition Consulting, LLC. We believe that everyone has a right to receive accurate, evidenced based nutrition information and support. The struggle is real! There is a plethora of nutrition information available, but it's not from nutrition experts. 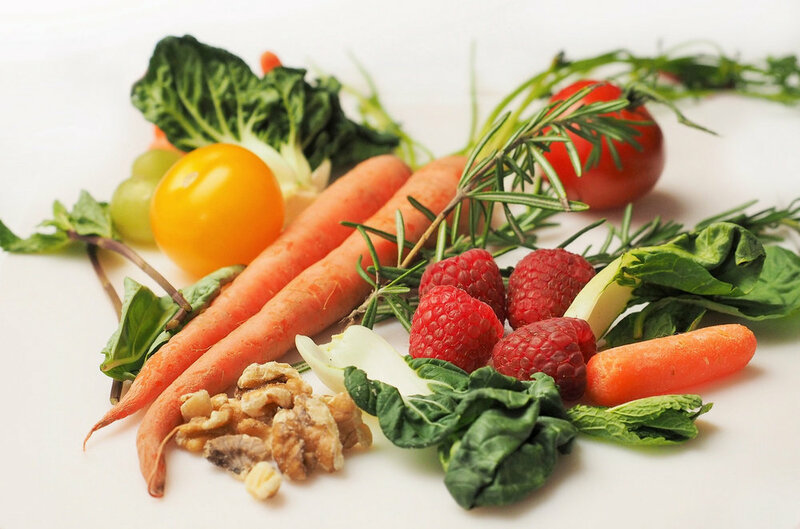 What you eat and your lifestyle plays a pivotal role in your overall health and wellness. 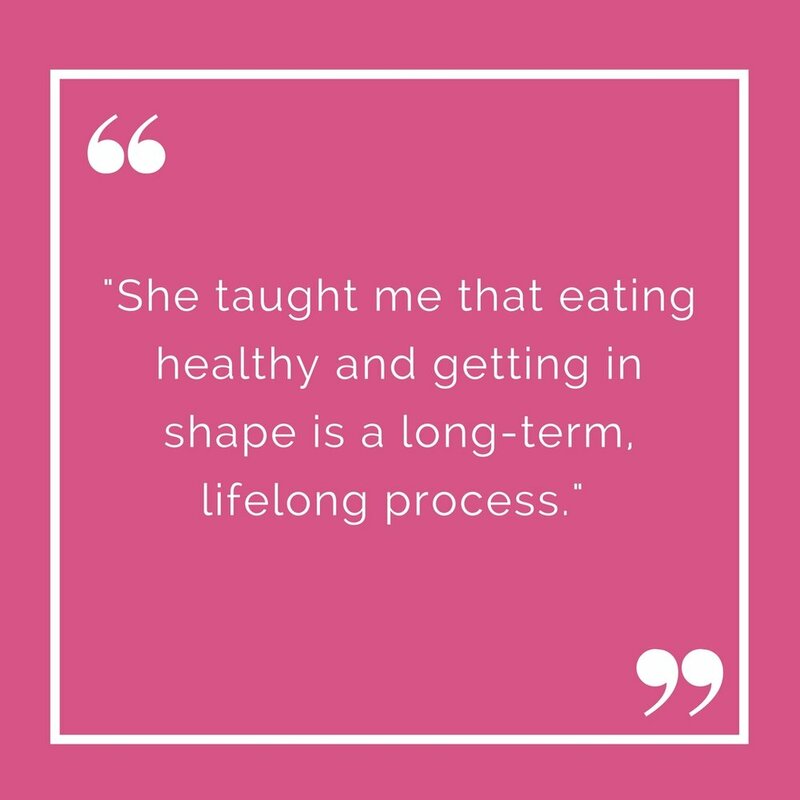 Because of its importance, receiving accurate and personalized information from health care professionals, such as dietitians and nutritionists, is vital. You wouldn’t trust your mechanic to do your dental work, why entrust just anyone with your nutrition? Is it time for you to talk to a nutritionist? 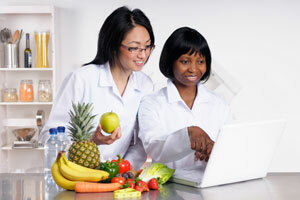 Dietitians & Nutritionists have a significant role your health care.